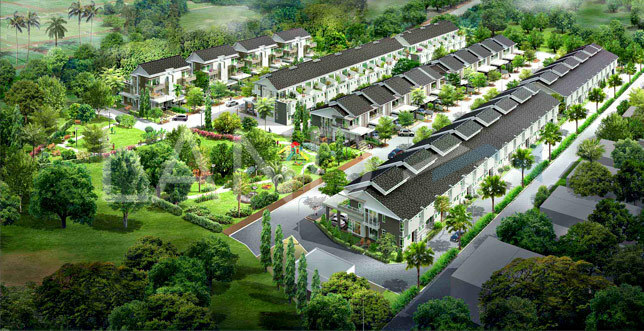 Taman Naluri Ria (also known as Rivere Garden) is a freehold landed housing estate located in Permatang Pauh, Seberang Jaya.The built-up available at this project is 2,000 sf to 3,000 sf. It was developed by CSY Development Sdn Bhd with a launch price of around RM180 psf, and was completed about Q3 2014. CSY Development Sdn Bhd is a small-sized real estate organization held privately, and it has undertaken around 2 real estate projects in Malaysia. As for schools, there are SJK (C) Seng Keow and SK Permatang To' Kandu. There are also some universities here, e.g. Kolej Nilam UiTM Permatang Pauh and UiTM Pulau Pinang. The current market prices for Taman Naluri Ria are from RM600,000 to RM700,000 (about RM230 psf); while the monthly rentals are not known at this time. The highest median price psf ever recorded was RM389 psf in Q2 2018; while the lowest one was RM180 psf in Q1 2012. 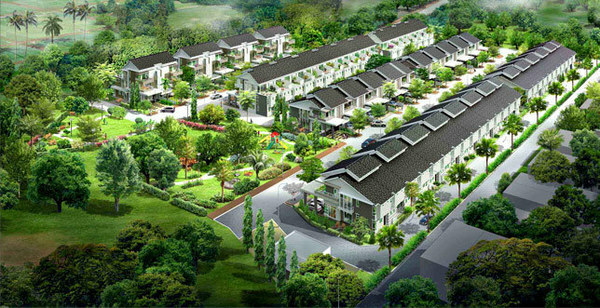 The most popular layout and size combination at Taman Naluri Ria is 5-bedroom / 3,000 sf with a median price of RM230 psf. For price wise, the most expensive one is 4-bedroom / 2,000 sf with a median price of RM300 psf; while the cheapest one is 5-bedroom / 3,000 sf with a median price of RM230 psf.